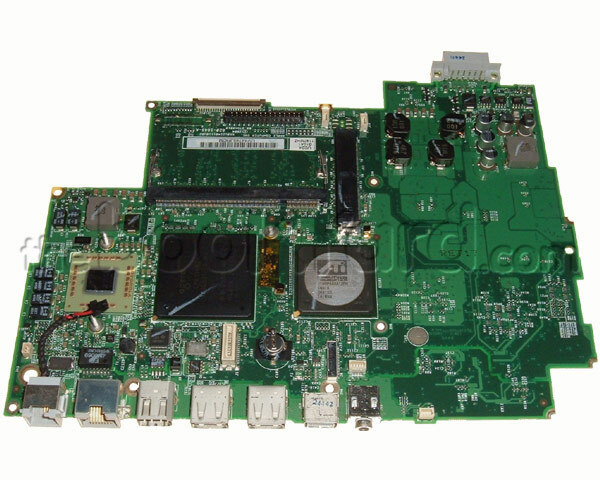 Fully functional, tested 933MHz logic board only for use in the 800MHz white 12" iBook G4. The equivalent 14" versions of the 800MHz iBook came in 933MHz and 1GHz models but the basic logic board design was the same and even carries the same Apple part number. This is a 933MHz board modified to fit in a 12" case and offers a transparent way to speed boost any 12" 800MHz iBook G4.